It is very important to consider the presence of asbestos based materials in your property prior to any refurbishment, demolition or new construction work. 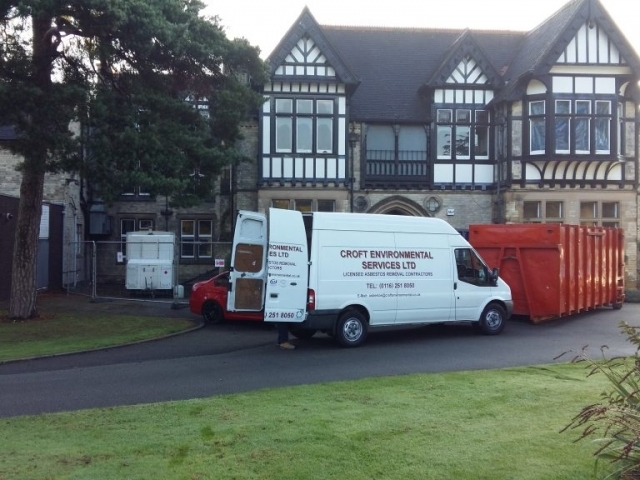 Croft Environmental Services Ltd have a team of expert domestic asbestos removal contractors who can come to your home and remove and dispose of the asbestos safely, causing minimal disruption to your daily life. 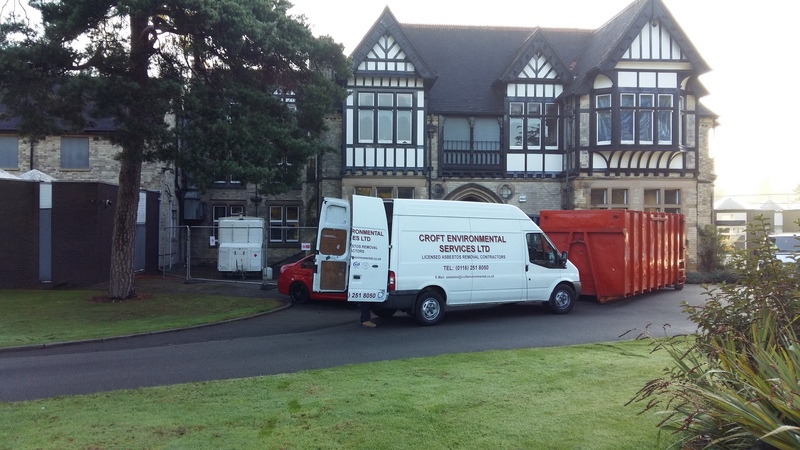 Croft Environmental are proud of their customer service skills and satisfaction, providing a strong and stable workforce both on site and on the end of the phone, resulting in high standards across the range of our works and client list. 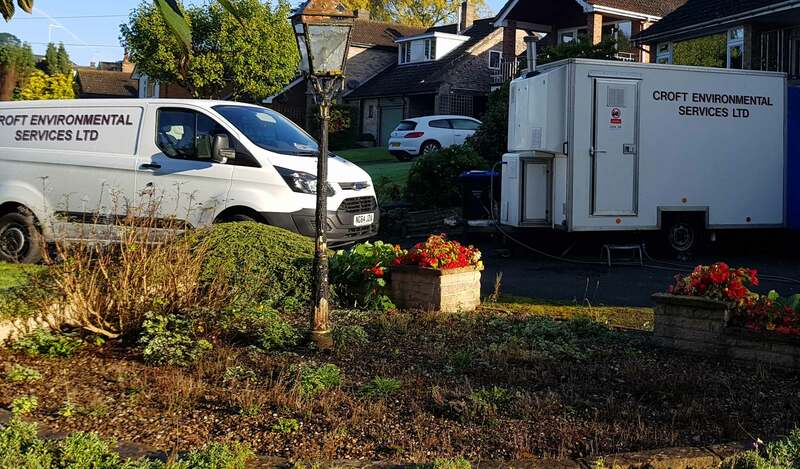 We’re proud of our large customer base with repeat work being accredited to many approved and preferred contractors lists. 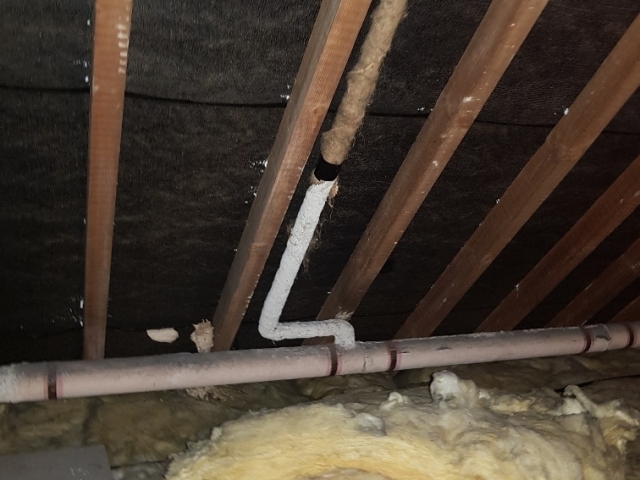 As a family company, we pride ourselves on offering an efficient, friendly service, understanding our client’s needs, and carrying out the works both on schedule and on budget. 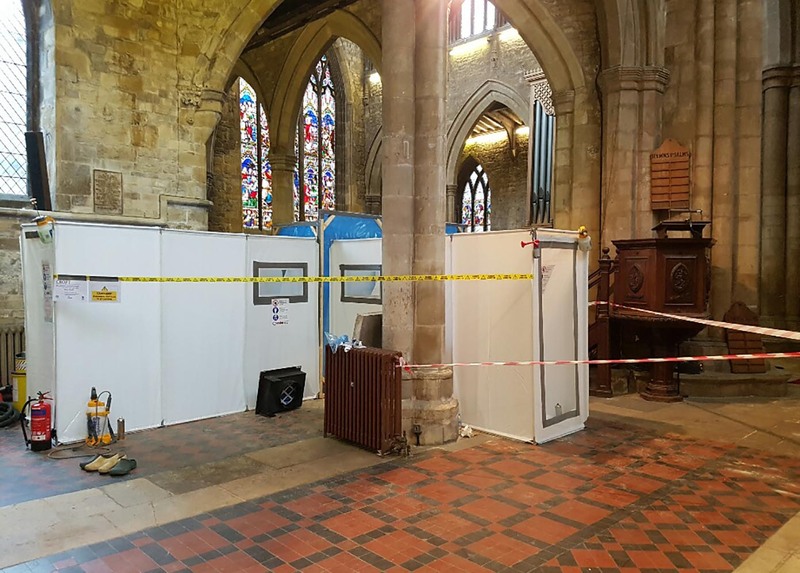 Licensed by the Health and Safety Executive we are fully insured to carry out all types of asbestos removal and encapsulation works without fear or worry to our customers. 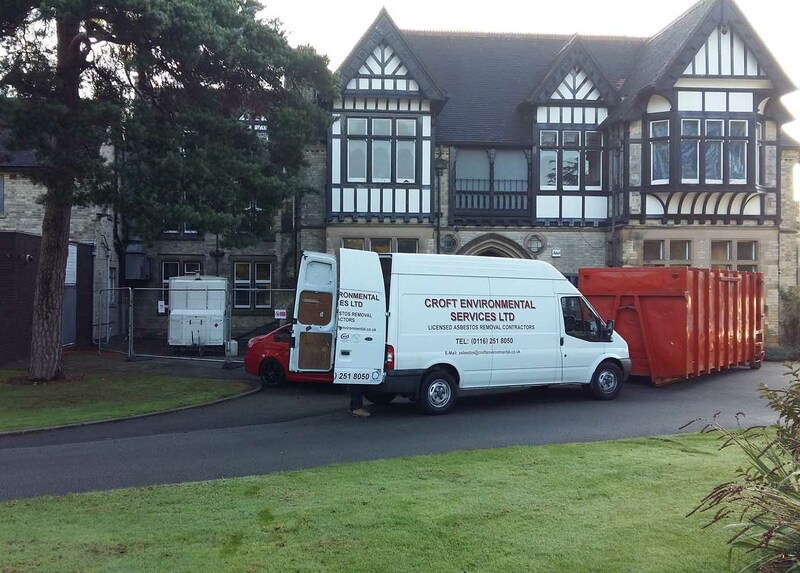 Our HSE Licence number is 031504768. 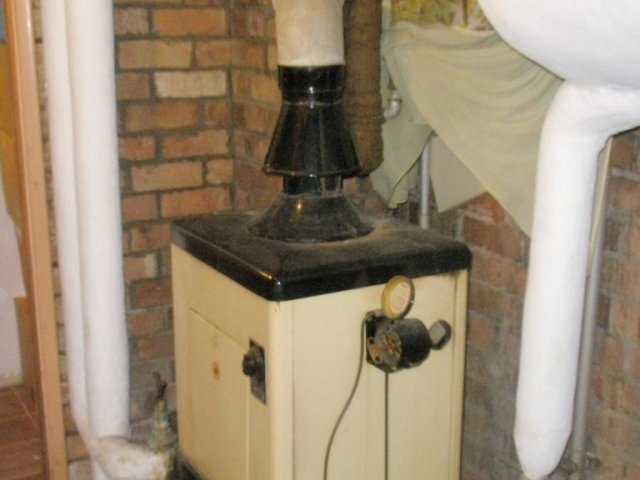 If you’re unsure about the presence of asbestos, leave it alone and call the experts. 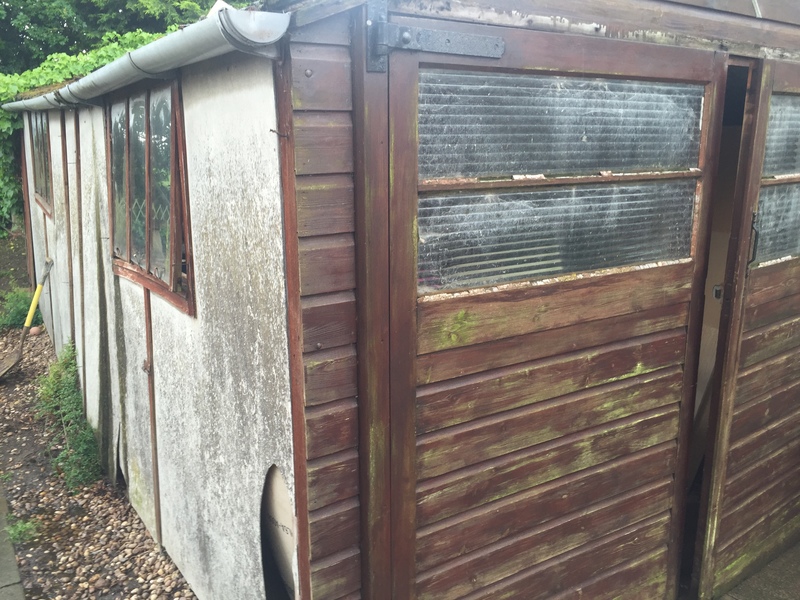 We can survey the area, identify the presence of asbestos and advice you on whether the asbestos is posing a threat and needs to be removed. 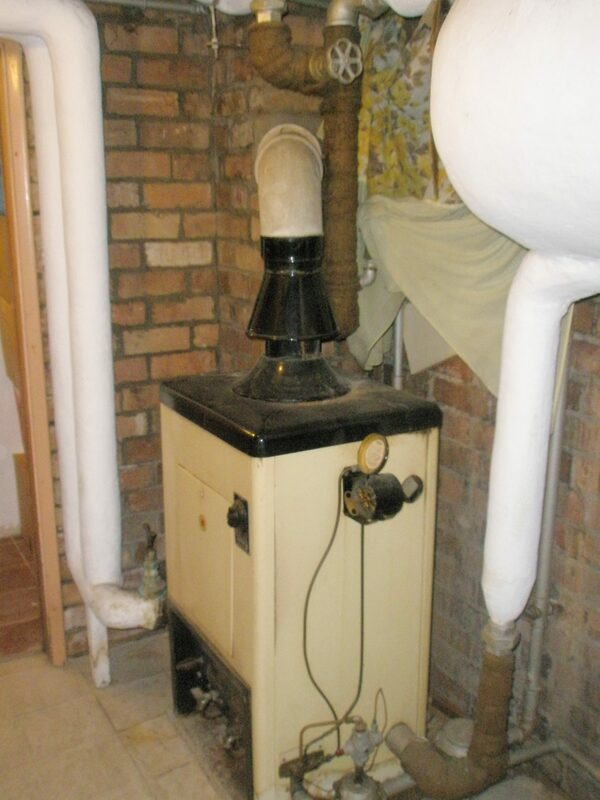 For more information, to book an asbestos survey or to request a free quote, give our team a call. 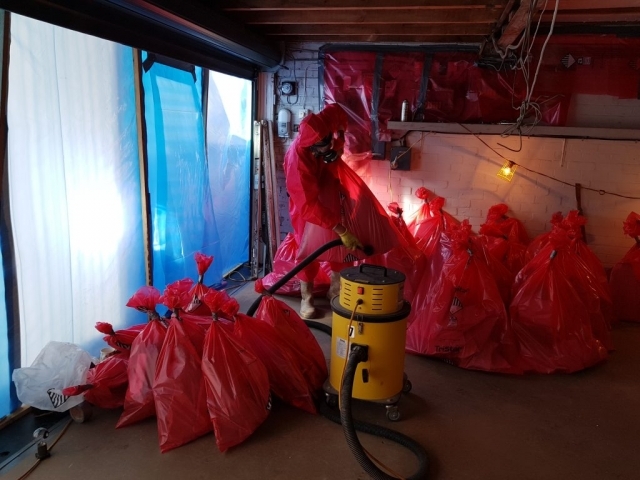 Here we provide high standard and efficient asbestos removal in Leicester, based in the Midlands, we work with customers across Leicestershire, Northampton, Coventry and surrounding counties all over the UK. 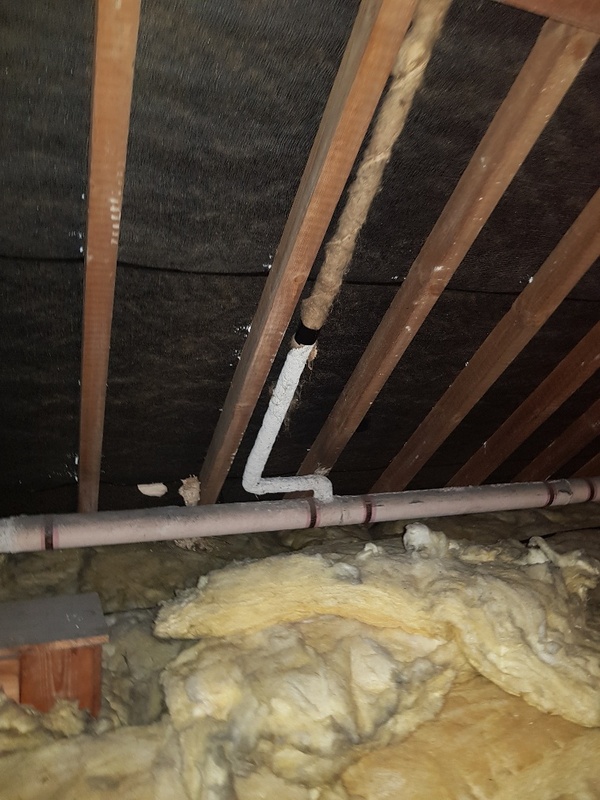 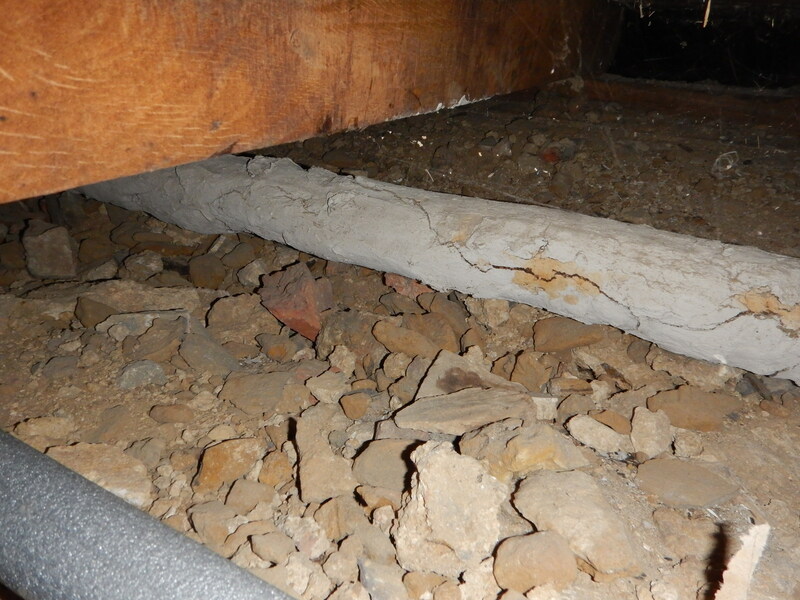 Where domestic asbestos can be found?